**UPDATE 29/3/2019** Thank you so much to everybody who donated to help us with Odhrán's surgery, and thank you to the amazing vets at the UCD Veterinary Hospital for saving this puppy and caring for him as he recovers. ISPCA Donegal Animal Rehabilitation Centre Manager Denise McCausland spoke to Dublin's 98FM to let everyone know that Odhrán is doing well, that he recovered perfectly from surgery, and that it was a success without complication! UCD vets expect a full recovery in time. You can listen back here. The ISPCA is issuing an urgent appeal to help save Odhrán, an 8-week old Spaniel cross puppy who is travelling to UCD Veterinary Hospital this afternoon for an emergency cardiac surgery to save his life. Following urgent assessments and x-rays, vets discovered a sac-like pouch called a diverticulum on his oesophagus into which food was being diverted when Odhrán attempted to eat. Due to its seriousness vets recommended that the ISPCA seek out a Cardiac Specialist to repair the condition, which they believe is being caused by an abnormality in his heart called Persistent Right Aortic Arch. Odhrán’s emergency surgery is scheduled for tomorrow morning at UCD Veterinary Hospital. This kind of specialised surgery could cost as much as €2,000, and the ISPCA is appealing for funds to help us cover the cost of the procedure that will hopefully save Odhrán’s life. 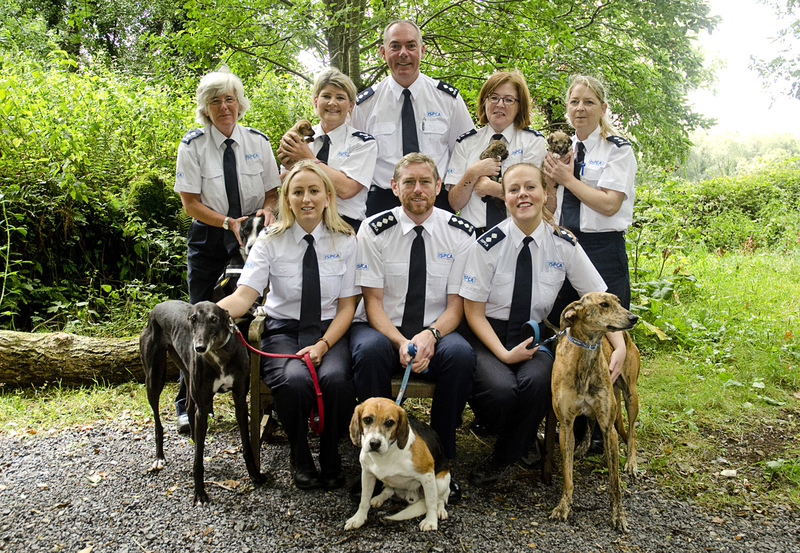 If you can make a donation no matter how small, please help us here https://www.ispca.ie/donate/once_off.